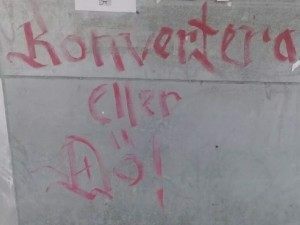 A spate of Islamist graffiti in the multiculturalist Swedish city Gothenburg has been compared to the harassment of the Jewish community in Germany in the 1930s, with Christian business owners being told to “convert or die”. The threats are yet another conflict imported to Europe from the Levant, as the Assyrian Christian Asmar family awoke to find their pizza parlour had been daubed with threats in red paint. Their experience is becoming increasingly common in the city, as legitimate asylum seekers fleeing persecution find it has followed them to Northern Europe, thanks to Sweden’s open door immigration policy. The Goteborgs-Posten records the remarks of the local Assyrian association’s president: “Imagine yourself having fled from persecution in a country and then to find yourself staying next door to ISIS sympathizers here in Sweden. It is everyday life for many people”. 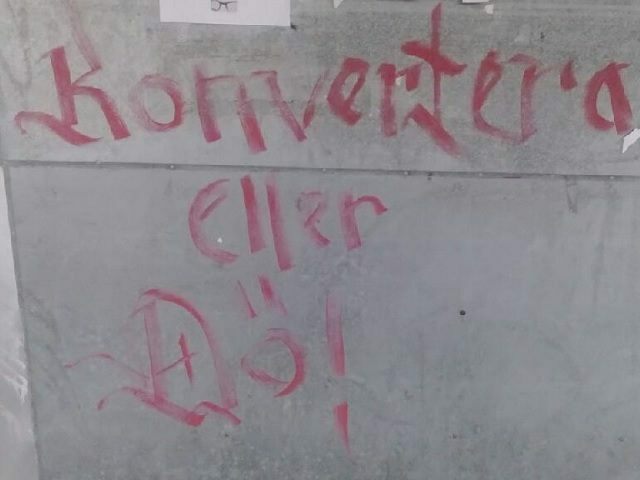 As well as the vandalism on the Asmar pizzeria, written in Swedish but unusually drawn out in a Gothic script, local Assyrian Christians have found the message “the Caliphate is here” and the Islamic glyph for ‘N’ (ن)written on their walls. In Syria and elsewhere in the Arab world, the ن has come to be a sign of persecution, marking inhabitants out as devotees of Nazareth – Jesus Christ – and thus fair targets for persecution. Yusuf Asmar, who operates the pizzeria, compares their situation to that of the Jews in Nazi Germany. 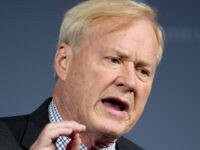 He said: “It feels extremely uncomfortable that this has come to Gothenburg, Sweden. There is no doubt that it is directed at me as a Christian and Assyrian… It feels like persecution of Jews in the 30s when Jews in Germany had Stars of David painted on its doors. Now it happens here”. 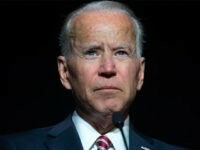 He said that under Swedish law, radical Islamists and ISIS supporters appeared free to come and go as they pleased, a situation “politicians must take seriously”. Police inspector Bertil Claesson said that while they would look into the graffiti, it wouldn’t be classified as a hate crime – the city has yet to establish a specialist task force to look into such things – but it would be difficult to investigate. He said: “No witnesses or forensic evidence that can be traced, it is almost impossible to investigate such cases. The only possibility is if someone has seen something and we get tips from the public”. This sort of inter-ethnic and religious conflict is becoming a steady hallmark of the European migrant crisis, as the continent imports wholesale human beings from destabilised parts of the world. Breitbart London reported in September on the grenade attacks now common in Sweden, where different migrant groups continue conflicts with explosives imported from Eastern Europe. 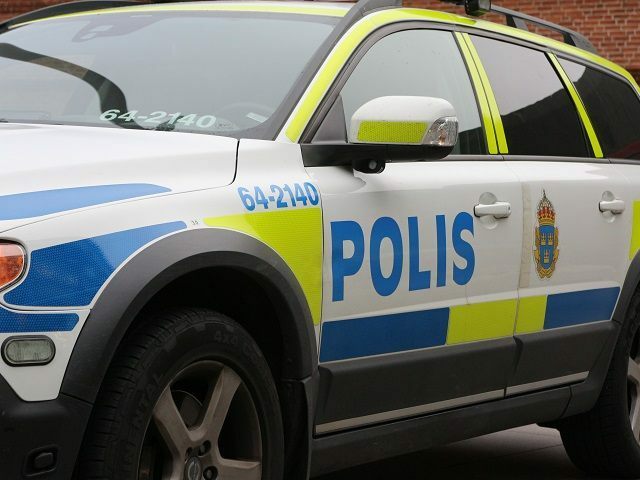 One such grenade attack against the offices of a local Kurdish people’s association came just hours after a violent confrontation in the centre of Malmo between Kurdish and Turkish immigrants, which had to be broken up by riot police. Swedish officials except up to 150,000 migrants to arrive in the country by year’s end.